Australia, the Land Down Under, is a place full of possibilities. You can be a beach-bum or an adrenaline-junky and there is no way this country will ever let you down. This land is full of experiences that are nothing less than incredible. Since, you will come across many things to do in Australia, listed below are the ones that are simply the best. So much so, going back home without indulging in these activities might make you feel sinful. The activities are both for leisure and adventure travelers, and you’ll find enough information regarding each of them so you know exactly what to demand while booking customizable Australia tour packages! 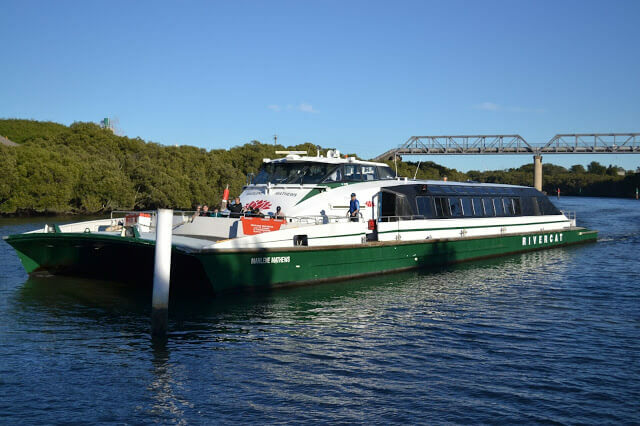 There perhaps isn’t a better way to behold the charm of Sydney’s cityscape than the cruise tour on Parramatta River. There is no way you’d want to put your camera away while sailing past the famous landmarks of the city such as the Opera House and Sydney Harbor Bridge. If you want to spend a lovely evening accompanied by Cabaret and delicious dinner aboard, then the Showboat Dinner Cruise is something you cannot miss for sure! The Great Ocean Road of Australia is recognized as one of the best routes for a picture-perfect road trip. This 243 km long stretch meanders through the Eastern Coast and takes you to stunning beaches, national parks and landmarks like the Twelve Apostles. 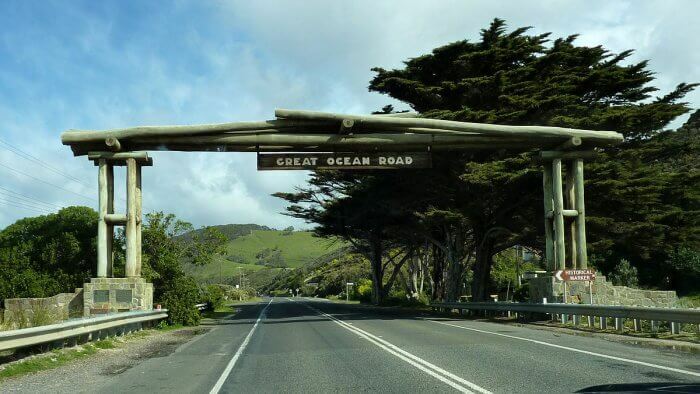 London Bridge, Otway National Park, and Loch Ard Gorge are among other places that you must stopover at during your road trip through the Great Ocean Road. Listed among world’s whitest beaches, the Whitehaven Beach looks nothing less than a dream. With turquoise waters, white sand and lush green land that surrounds, it is surely the place to be, especially if you’re on a romantic getaway with your beau. The helicopter tours to the Whitehaven can feature lovely picnic lunch that further adds on to the charm of this experience. When you’re in Australia, spending some playful time with its national animal has to be on your list. The fun gets more exciting when you’re playing golf around the adorable creatures. 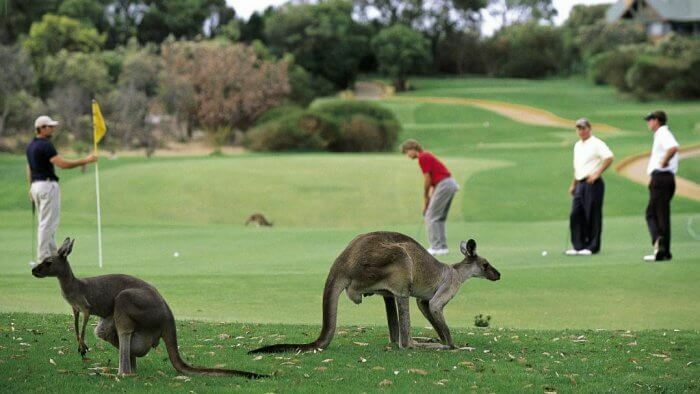 Kangaroo Valley Golf & Country Club and AngleSydneysea Golf Club are some of the best golf course in the country where you can play golf with the kangaroos. 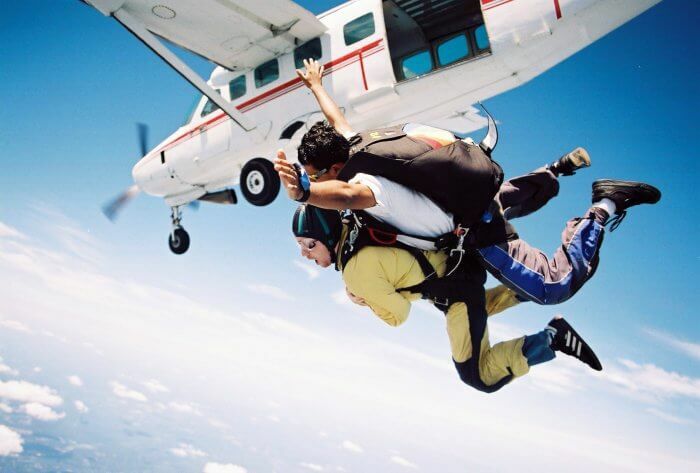 Skydiving indeed is once in a lifetime experience, and Australia happens to be one of the best places in the world to enjoy this adventurous activity. The country welcomes both first-timers and experienced skydivers to offer something that is frightening and blissful. Skydive Australia, Skydive Oz, and Australian Skydive are some of the best organizers for skydiving in Australia. 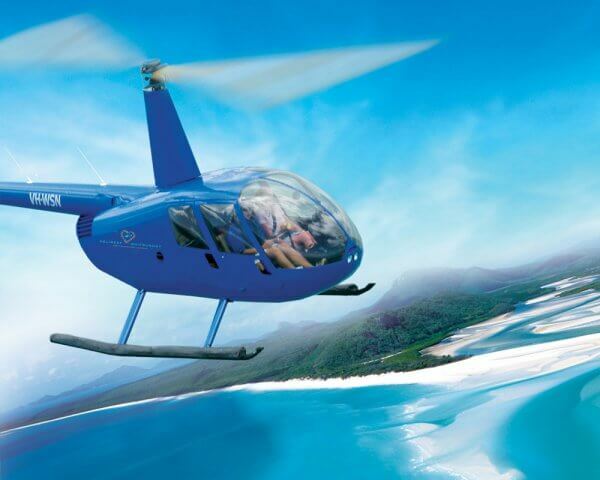 Wollongong, Cairns, Gold Coast, and Sydney are few of the top places where you can enjoy this activity. You can book Australia Tour packages from travel portals. PrevInteresting Things to Do in Puerto Vallarta! NextHow to Keep Your House Guests Happy?